james I am validating this deal and it works as described. 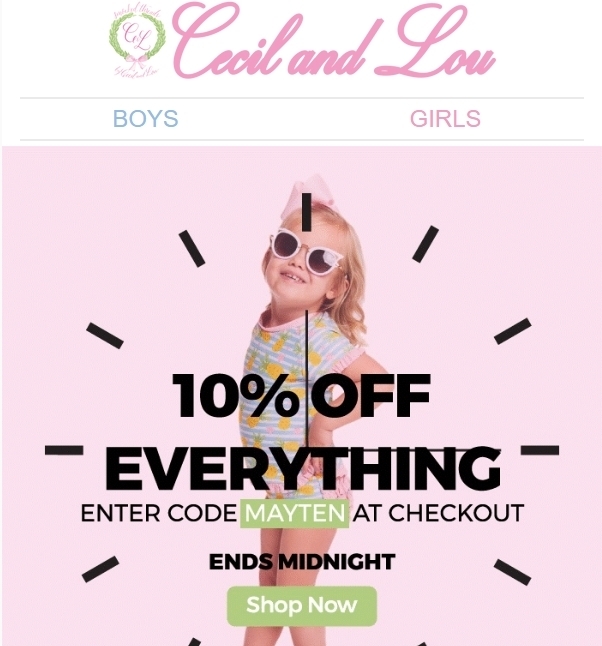 10% Off Everything at Cecil and Lou. 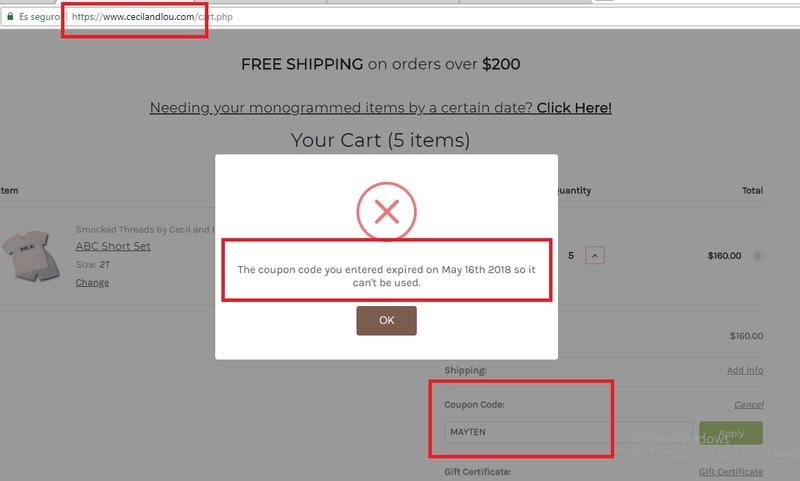 Promo code MAYTEN. Offer ends 5/15/18.